Bailey’s Special Projects offer us another way of exploring and addressing, through artistic expression and collaboration, issues of significance to our communities. They might involve elements of oral history, organizing and action planning, formal performance and presentation. These projects are developed through are deep connections with community and evolve out collaborative, reciprocal relationship building. As Quiet As It’s Kept,a work in process, that is being developed in phases over a ten-year period. 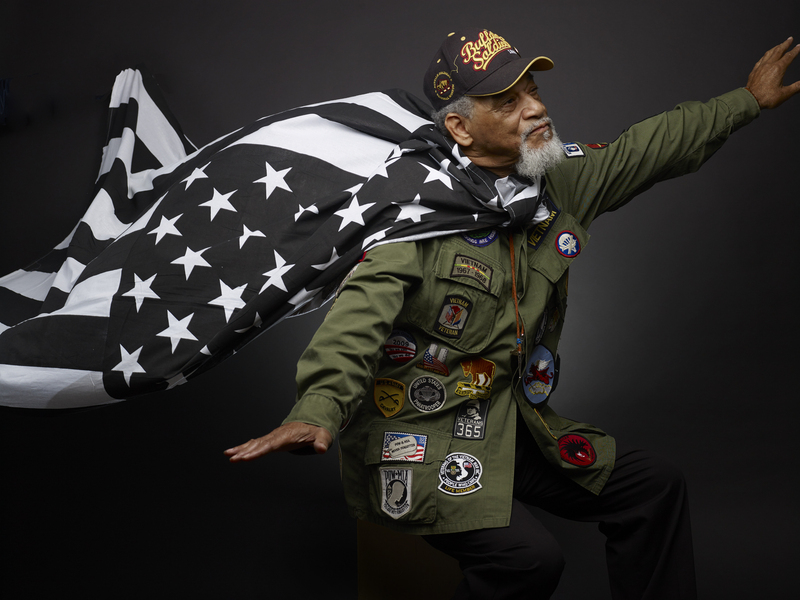 Based on the stories of veterans of color and their role in a changing community, AQAIK examines home, community and honor while expressing hopes for belonging in a rapidly changing neighborhood.